Greenfee is the contribution that a golfer to the operator of a golf complex pays for a number of holes to play (usually 9 or 18). The height of the green fee varies by course. 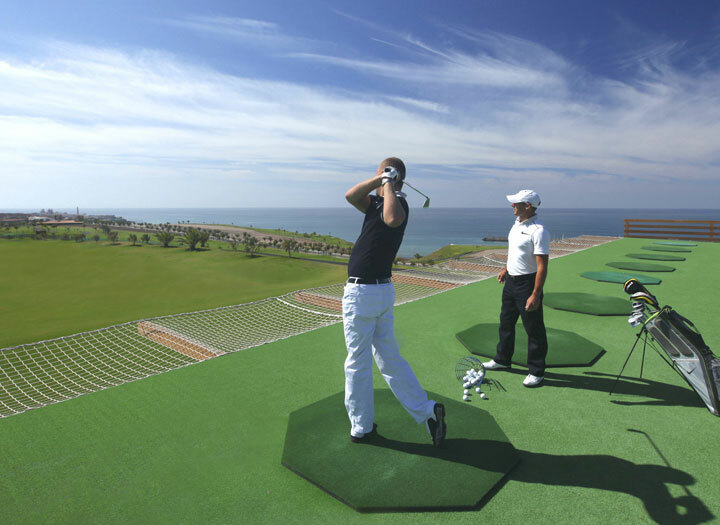 For playing 18 holes one pays between 30 and 60 euros. At the weekend, the green fee is often slightly higher. Green Fee is basically the amount to be allowed to play golf. A GreenFee voucher is an advantage coupon that is valid at the affiliated golf courses and partners. With a Green Fee voucher, you can use a discount or benefit package as described on the voucher. If Green Fee Gold Member you can make unlimited use of all vouchers that are offered. 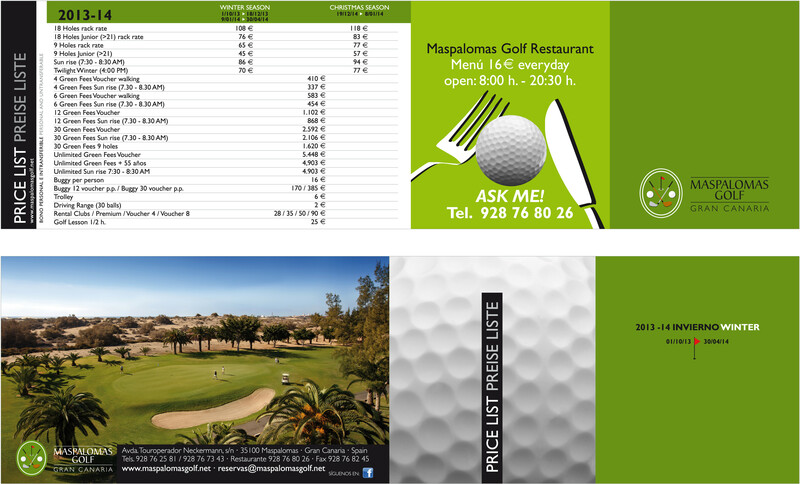 Once you have made your choice, you can print the voucher and hand it to the golf course where you will receive the specified discount. A Green Fee voucher is automatically set to the name of the holder (Green Fee Member) and is not transferable. A Green Fee exists today in various forms such as budget, your wishes and your taste. To reduce the price, there is also a Golf pass. 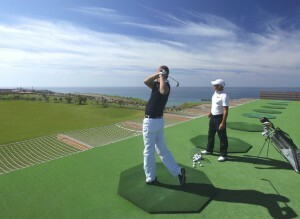 ANWB Golf in Netherlands for example, presents for golfers as a Golf Pass for sale. A Golf Pass is a membership and provides numerous member benefits. To be sure you could do better with this pass, already check at home online and compare prices.